Posted on 06/28/2017 by Mickey McCarter	in Live Review and tagged 9:30 Club, Bright Eyes, Conor Oberst, emo, folk, free tickets, Nebraska, Omaha, ticket giveaway. 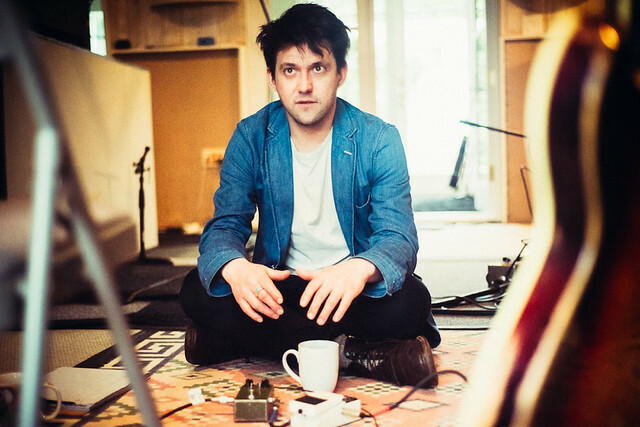 Conor Oberst released his eighth studio album, Salutations, via Nonesuch Records in March. He’s about to launch a tour this week, and he will arrive in DC for a show at 9:30 Club on Wednesday, July 26. You can win tickets to see him with Parklife DC. Posted on 06/26/2017 by regardingtess	in Live Review and tagged folk, Hawaii, Jack Johnson, Merriweather Post Pavilion, surf rock. The accordion. That’s right — the box-shaped instrument used by everyone from The Who and R.E.M. to Arcade Fire and Gogol Bordello is something you wouldn’t normally associate with the folk rock singer-songwriter Jack Johnson. A Cole Clark acoustic guitar? Definitely. A Pepe Romero Jr. ukulele? Sure. He’s even auctioned a few off for the Kōkua Hawai’i Foundation he co-founded with his wife Kim in 2003 to support environmental education in schools all over the Aloha State. But a squeeze box? Posted on 06/14/2017 by Mickey McCarter	in Live Review and tagged 9:30 Club, folk, free tickets, Milwaukee, punk, ticket giveaway, Violent Femmes. Violent Femmes went down in history on the strength of songs like “Kiss Off” from their 1983 self-titled debut album. Last year, the gents demonstrated again their staying power with the release of their ninth studio album, We Can Do Anything, published with PIAS. 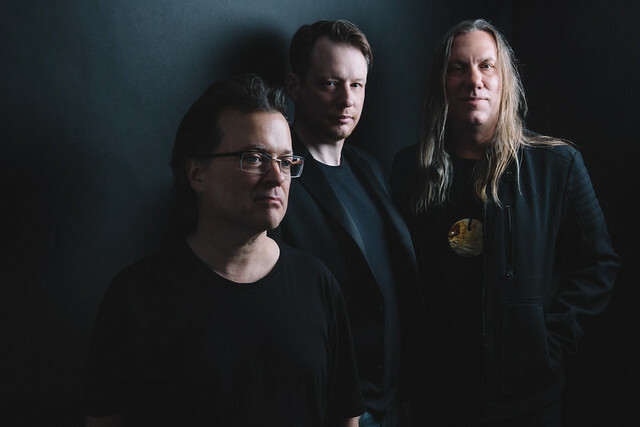 Violent Femmes have been touring the world, and they arrive in DC again to perform at 9:30 Club on Sunday, July 9. You can win tickets to go with Parklife DC! 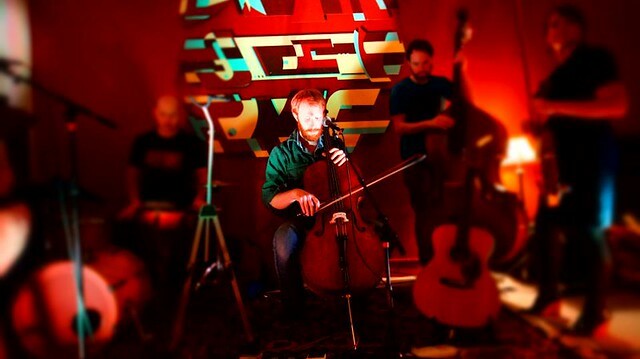 Posted on 06/13/2017 by Parklifer	in Live Review and tagged cello, chamber pop, folk, U Street Music Hall, Virginia, Wes String. The violinist and cellist Wes Swing released his sophomore album “And the Heart” last month and has embarked on a tour around the East Coast. He’ll be arriving in DC to perform at U Street Music Hall on Sunday, June 25. 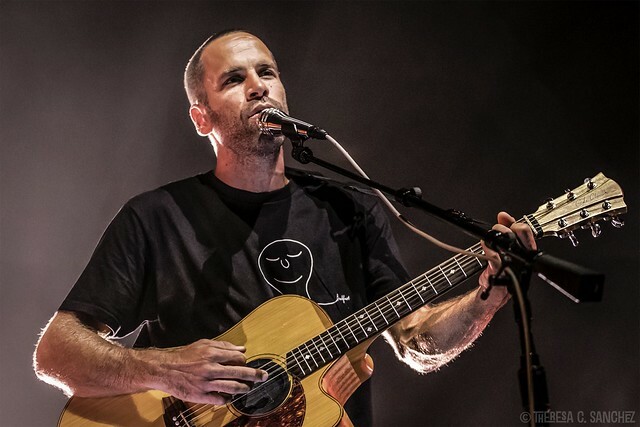 Posted on 06/08/2017 by Mickey McCarter	in Live Review and tagged folk, Hawaii, Jack Johnson, Merriweather Post Pavilion, surf rock. 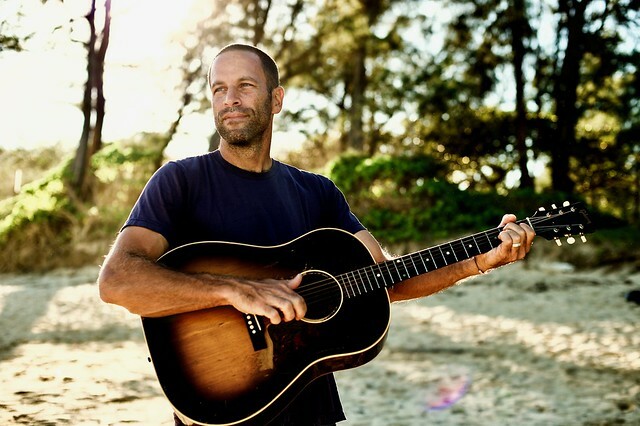 Folk rocker Jack Johnson is planning to release a new album later this year, and he meanwhile has been on a US tour that keeps him on the road through July. Jack stops at Merriweather Post Pavilion locally on Sunday, June 11, and a very few tickets remain for the show! Posted on 06/01/2017 by Neal Keller	in Live Review and tagged 9:30 Club, Durham, folk, Sylvan Esso, synthpop. Amelia Meath sings with Sylvan Esso at All Things Go Fall Classic in DC on Oct. 8, 2016. 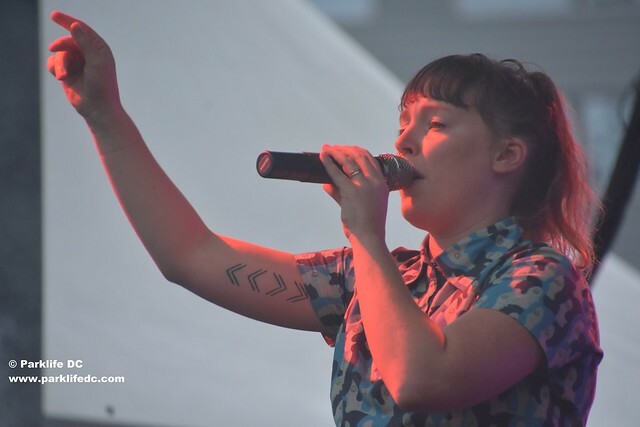 The music of Durham, North Carolina duo Sylvan Esso was introduced to me last year by my friend and Spotify buddy Jenny, in the form of a YouTube video for their song “Hey Mami.” Straightaway, I admired singer Amelia Meath’s energy and extro-expressiveness, both on display in a sold-out show at 9:30 Club on Saturday. Posted on 05/25/2017 by Mickey McCarter	in Live Review and tagged dabke, Durham, folk, Hasan Alo, Moogfest, Moogfest 2017, music festival, neo-psychedelia, Omar Souleyman, Syria. 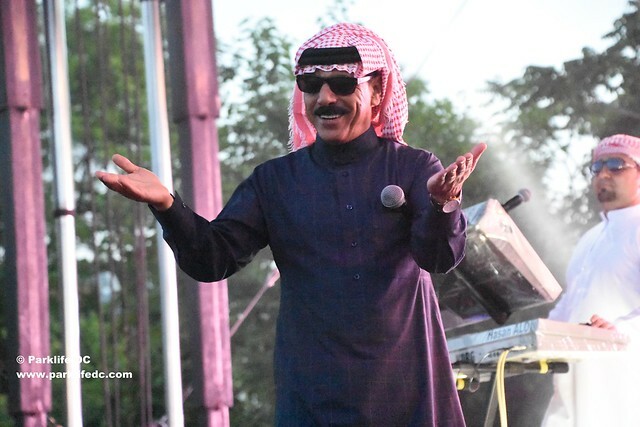 Omar Souleyman (with Hasan Alo) performs at Motorco Music Hall for Moogfest 2017 in Durham, North Carolina, on May 18, 2017. On June 2, Omar Souleyman releases To Syria, With Love via Mad Decent — his third album in four years. The album consists of seven tracks featuring Omar and keyboardist Hasan Alo performing traditional Syrian folk music set to the sound of synthesizers. In the run-up to the release, Omar performed in some US cities in May, including a stop at Motorco Music Hall in Durham, North Carolina, for Moogfest 2017. There, Omar and Hasan took to the outdoor stage for a transcendental show that drew a large crowd.